Looking at the last link you provided, the best could have been to seek the help from the original writer of the code. 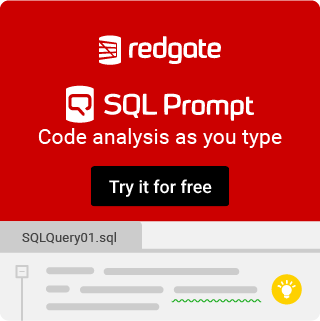 Moreover, if you go down the page of that link, in "TODO Tasks and Excuses for my Lame Add-in Code" the blogger explicitly stated that it does not work with SQL 2008(above to be assumed the same). 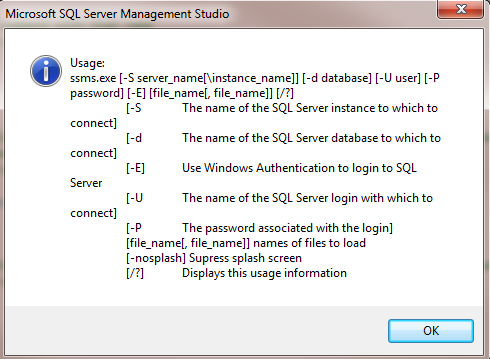 Since you are mentioning ssms.exe, it means you are using SQL 2008 or above. So I do not see any point troubleshooting this error unless you have the plan to make it work for SQL 2008 and above. Well, that is something you have to sort out yourself :) I have no idea at the moment. That isnt an error. You can get this simply by typing "ssms.exe /?" at a command prompt. It is giving you the valid switches that can be used. Does you code match the switches described?